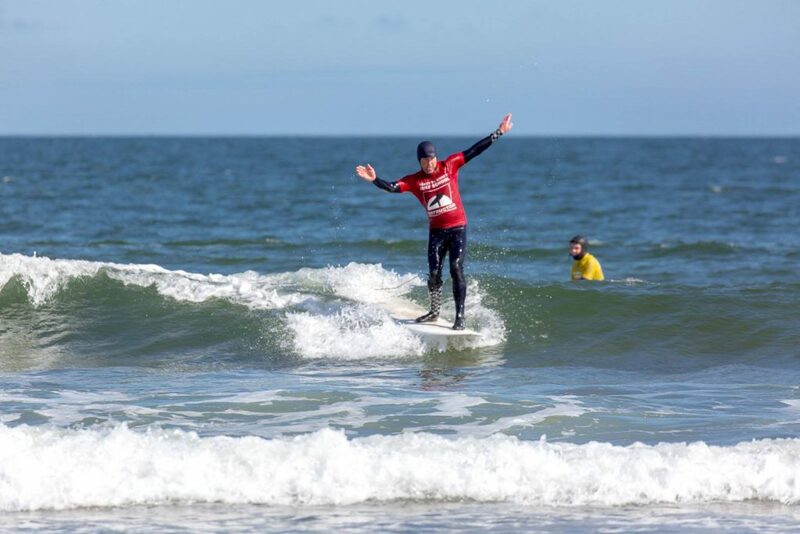 The Lowland Longboard & Junior Surf Contest took place on the 28th of April at Belhaven. The competition was a massive success and we want to say a HUGE thank you to everyone who took part in the competition and came down to show their support on the day. Special Thanks go out to The Christian Surfers who kept us upbeat and hydrated all day! To Brendon Ferrier, putting his new judging qualification into practice, a solid stint done all day! To all the other absolute heroes who kicked in to help judge. To the Legend Angus from Dunbar Surf Life Saving who came down to help out and to Suds who brought down a whole crew! We had 4 photographers floating about at one stage – thank you all so much, I’ll post up photos and give credit shortly. And finally to the AMAZING surf community that we have here on the East Coast, it was a wicked day full of positive vibes and stoke, despite onshore winds and small waves! 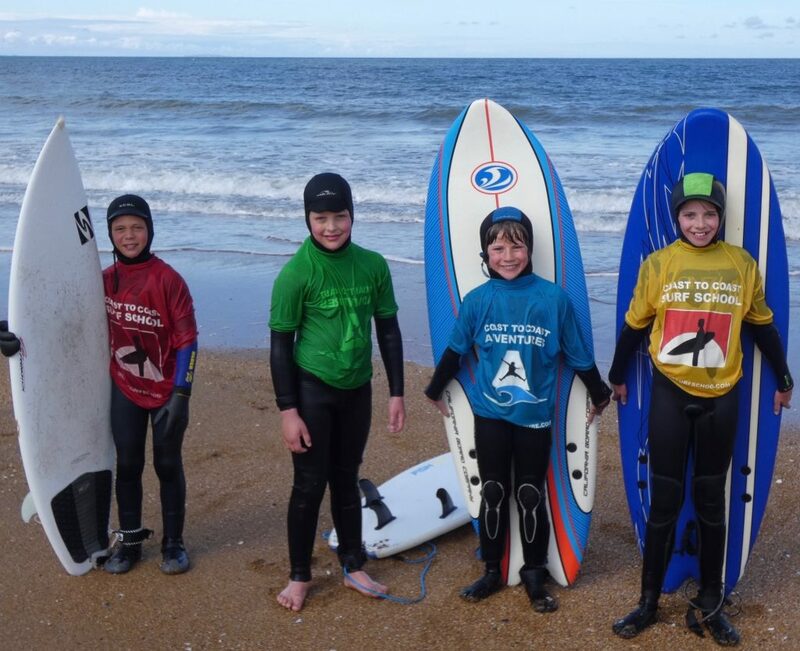 We had surfers from Spain, Holland, Moray, Glasgow, Edinburgh and East Lothian. 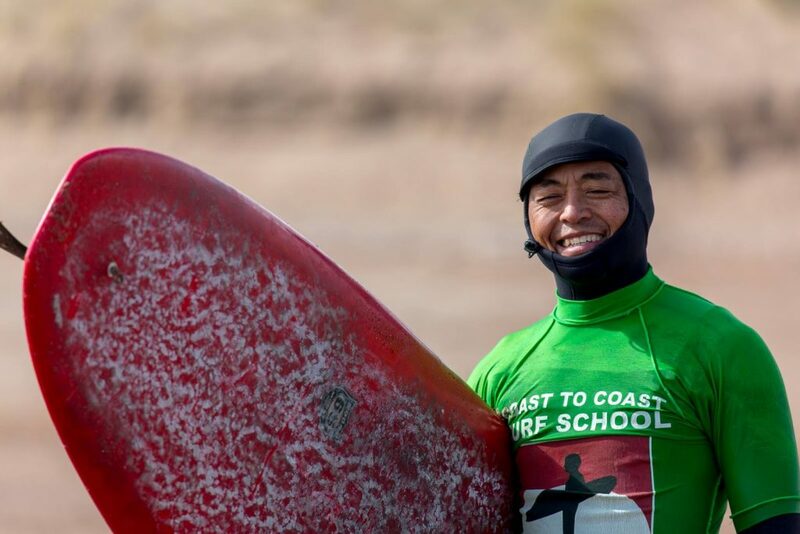 This made for the biggest ever junior entry in one division and the most longboard entries for men in any Scottish competition. We had 50+ competitors, 84 heat entries and hundreds of spectators ooooh-ing and ahhhhhhh-ing on the beach at the beautiful stylings of the longboarders, plenty of awwwwwwwwwws at the U14 division and whooping and hollering at the wipe outs throughout the day! 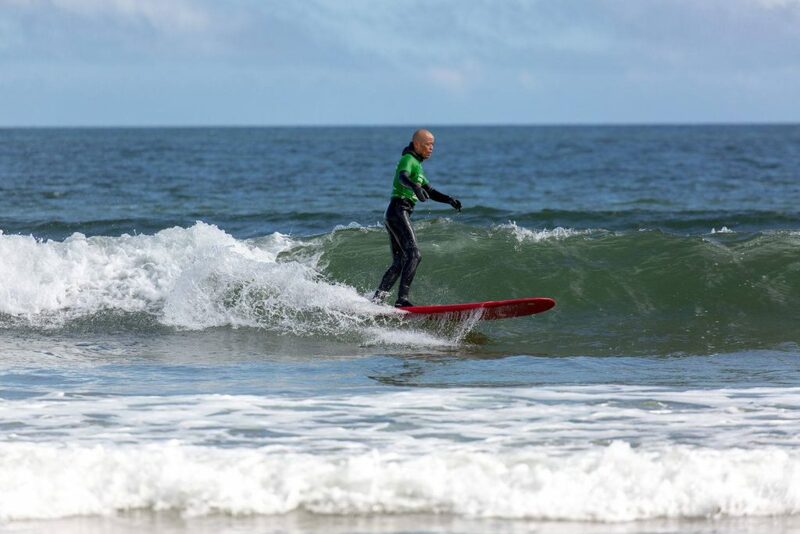 This has to be the highest standard of surfing we have ever had at a local competition. A huge congratulations to Mikey Wimbledon Hall and Malcolm Todd for making the Scottish National Team. They placed 1st and 2nd in Bodyboard and Mikey took 1st in the Junior Longboard too. 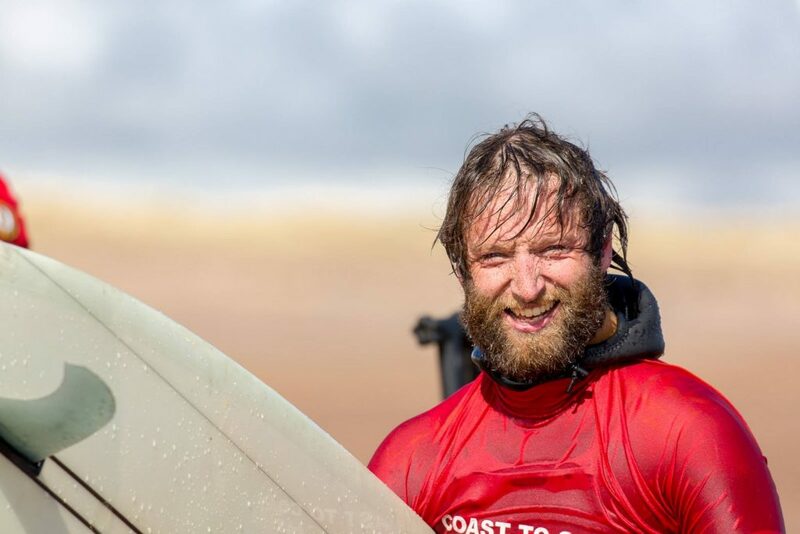 The pair join Clover Christopherson from East Lothian heading to Portugal to compete in the European Junior Surf Competition in July of this year. All the entries,*SSF memberships from this competition and money from the bake sale will go towards getting these kids over to Portugal to represent Scotland. The U14, U18 Boys & Girls and U18 Bodyboard divisions at the Lowlands event are part of the SSF junior and points for each athlete will go towards the overall series prize. Stay tuned to www.thessf.com for full results of the series thus far. *Names marked in red show competitors who do not have an SSF membership license or their membership license has lapsed. Competitors in all SSF sanctioned events (events on the SSF calendar) should have an SSF membership license to participate. We kindly ask if those who’s names are listed in the results in red as well as the list of names underneath the results could kindly purchase an SSF membership license from www.thessf.com/join as the proceeds from these memberships will be going towards the Scottish Junior team travelling to EuroSurf. Many thanks for your co-operation.